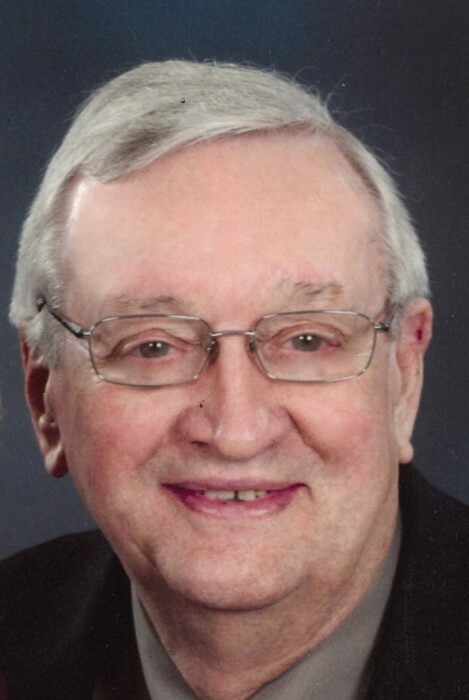 PEORIA ~ Earl F. (Frank) Hill, 92, of Peoria died at 8:30 p.m. Friday, March 22, 2019 at Heartland Health Care in Henry, IL. He was born in Depue, IL on June 29, 1926 the youngest child of Oscar and Juanita Frisby Hill. He married the love of his life, Carole Brown, on June 30, 1956 at the Henry Methodist Church in Henry, IL. He is survived by his wife Carole, one son Mike and wife Pam of Hopewell, IL; grandchildren Adrienne Hill and Gabe Robbins, great grandchildren Freyja Gilbert and Randy Robbins, and his sister Rachel Vaughan of Lacon, IL . He was preceded in death by his parents, a daughter Julie Rae, three brothers and one sister. He served his country during WWII. Frank then worked for Caterpillar as a Tool Maker retiring in 1988 after 44 years of service. Frank was a member of U.A.W. Local 974 and American Legion Post 323. He was a loving husband, father and grandfather, who enjoyed traveling and spending time with his family and friends. Cremation rites have been accorded. A Memorial Service that was scheduled for 11:00 a.m. Saturday, April 13, 2019 has been cancelled and a new service schedule will be announced when the date and time become available. Memorials can be made to the University United Methodist Church in Peoria or E.P.I.C. (formally P.A.R.C.). To share a memory or send a condolence for his family, visit www.masonfuneralhomes.com.